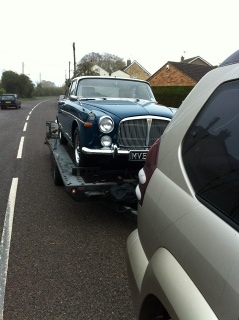 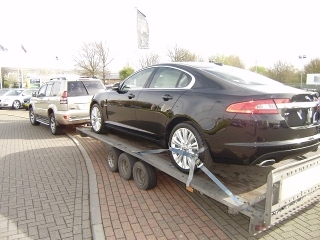 If you have a car that you need transporting within the UK or Europe, then I can help. 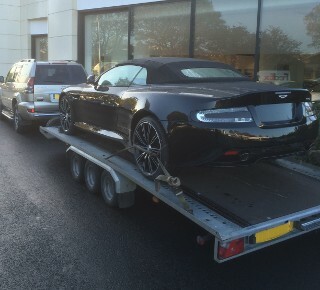 Whether it be a brand new prestige car, or a non-runner, I can provide a car collection and delivery service to suit your requirements. 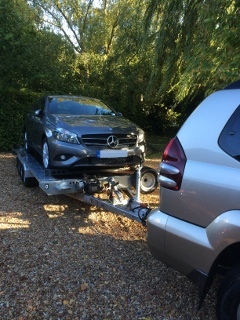 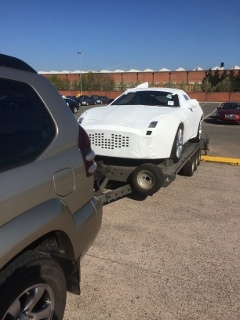 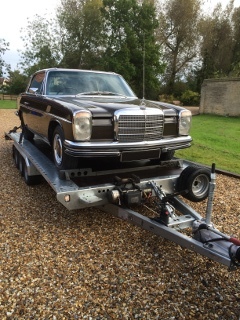 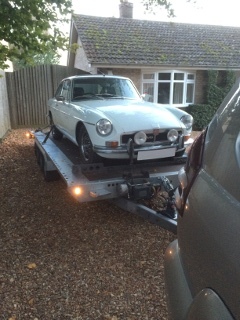 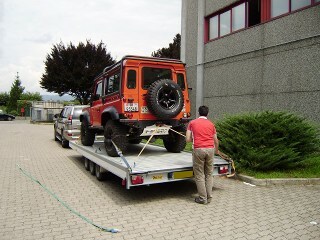 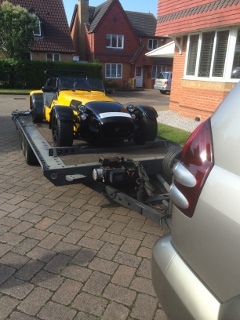 Cars are transported using a six wheel trailer, which has a winch if required for non-runners, break downs, and rolling accident damaged cars.